Kalahari Books - The King and the green Angelica. Home Kalahari Bookstore Classic Childrens The King and the green Angelica. 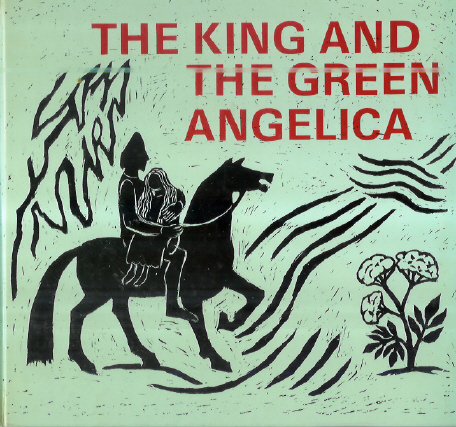 Classic Childrens The King and the green Angelica. The King and the green Angelica. Author : Wyatt, Isabel & Joan Rudel. (comps.). Publisher : The Lanthorn Press. Hardback reading copy in good condition. This book was created as a Waldorf reader, for the fourth-class stage in Rudolf Steiner schools.